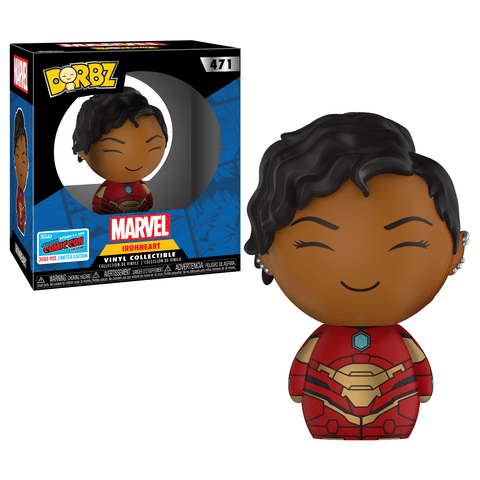 Just like with the DC Comics wave, Funko doesn’t disappoint with their Marvel offerings. 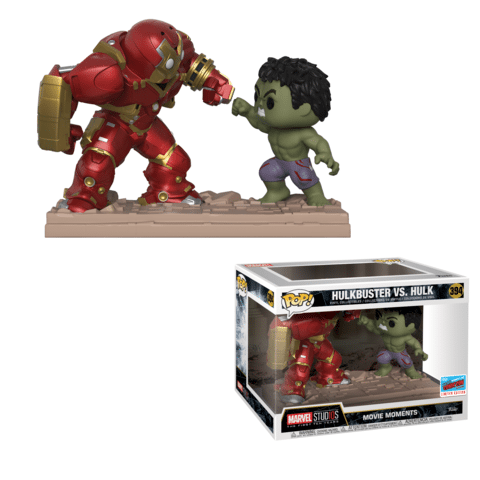 This is the largest wave to date including items from Hulk, Iron Man, Okoye, and Carnage. Maybe they are fighting or maybe they are just doing a mighty fist-bump of friendship. Ok it’s a movie moments and we know what’s going on. 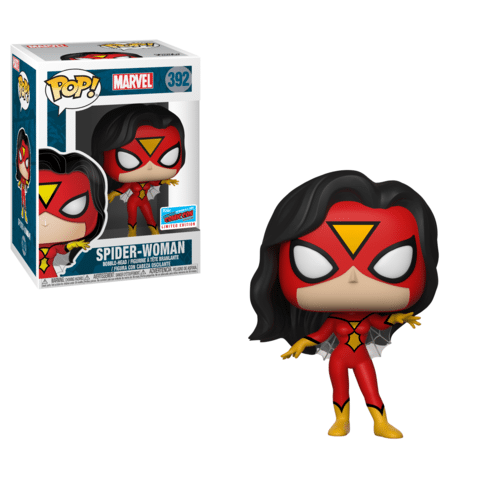 This will be a shared exclusive with Walgreens. 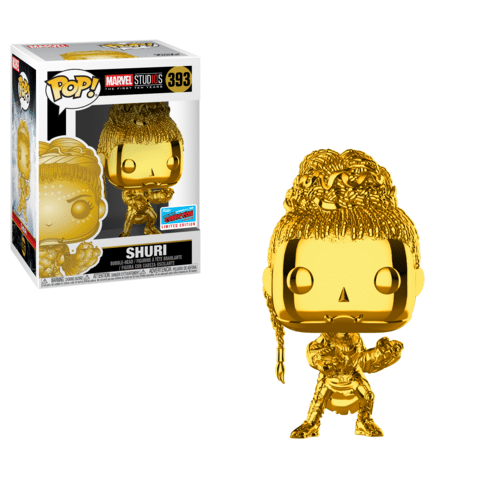 Love them or hate them, these Marvel Studios 10 Year gold chrome Pops are being pumped out fast and furious. 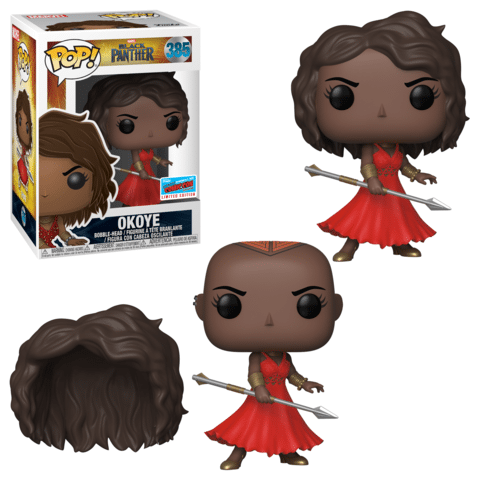 For NYCC 2018 it’s going to be Shuri from Black Panther. This will be a shared exclusive with Game Stop and EB Games in Canada. 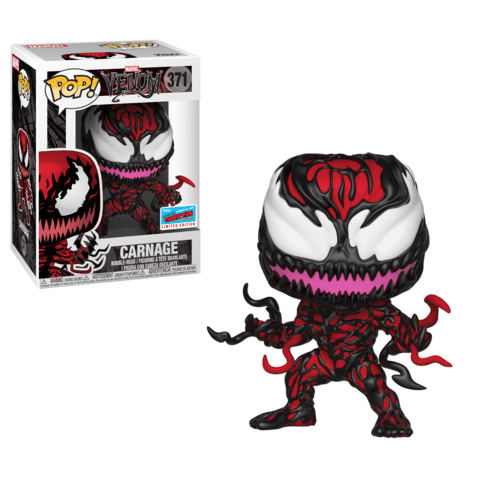 Originally teased as a store exclusive, Carnage is now a New York Comicon 2018 exclusive. 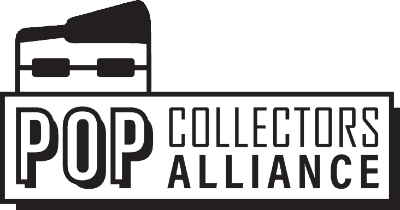 This will be a shared exclusive with Hot Topic. 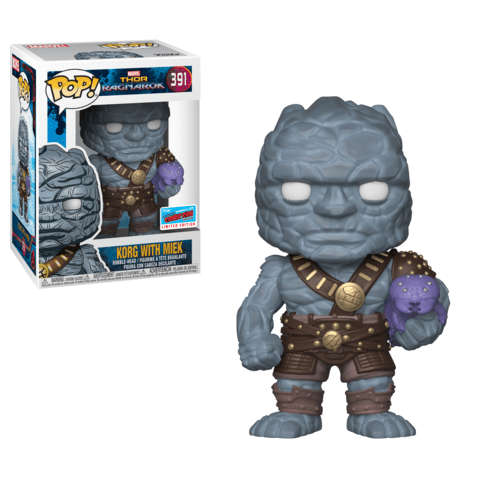 It’s a simple fact that Korg was, hands down, the best part of Thor Ragnarok. Another character that up until now was only available as a Mystery Mini. 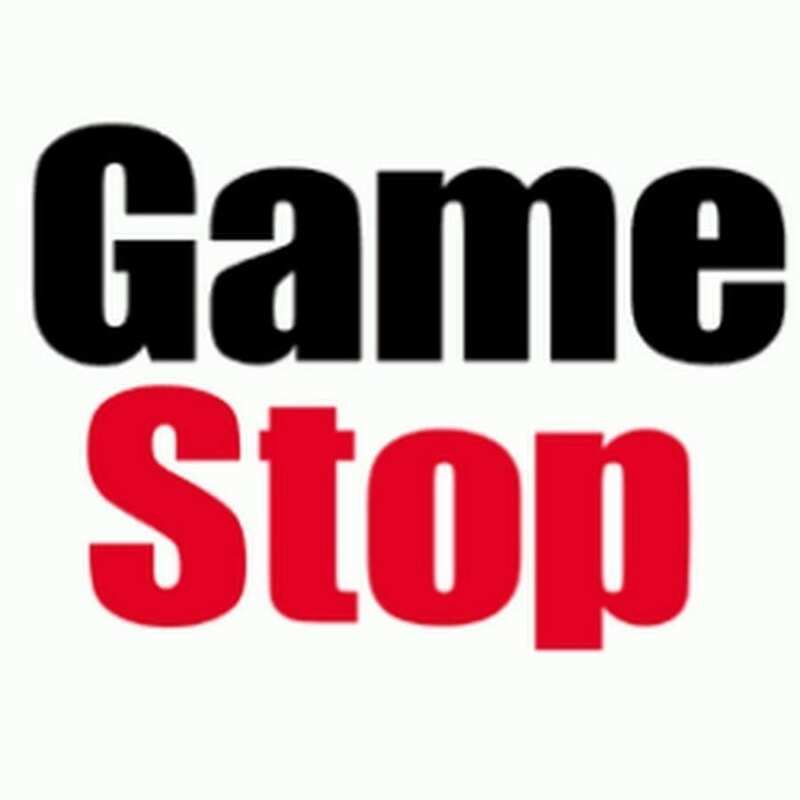 This item will be a shared exclusive with Game Stop and EB Games in Canada.